Tire Pressure Monitor, Snap-In. 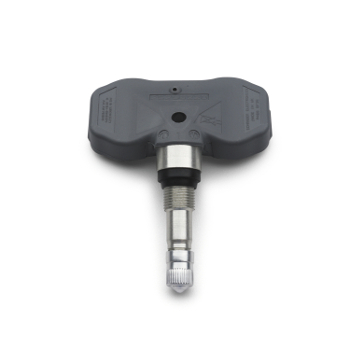 Keep tabs on your tire pressure with a convenient sensor that is located behind the tire valve stem. This sensor is not compatible with spare tires. Shop Factory OEM GM Parts At Discount Prices UP TO 50% OFF Buick, Cadillac, Chevrolet, GMC, Hummer, Oldsmobile, Pontiac, Or Saturn Vehicle! IF we dont have it we can get it to get you back on the road FAST !